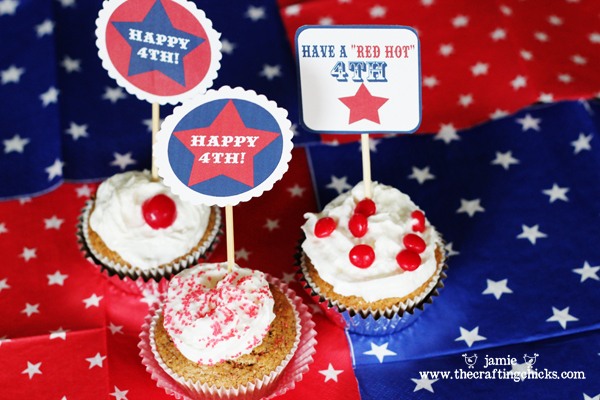 Today I am sharing treat Ideas for the 4th! These would be fun to take to a family bbq or parade to share with your family. The kiddos will especially LOVE them! Below are some fun ways to use these treat tags/cupcake toppers-But if you think of any other great ideas, Let us know!! 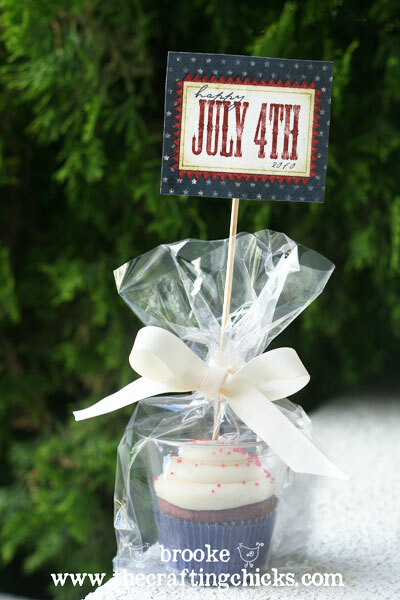 Cupcake toppers…bake your favorite cupcakes or muffins, top with frosting add red sprinkles or red hard candy…add the topper and you have a very cute dessert to take to your 4th of July party! 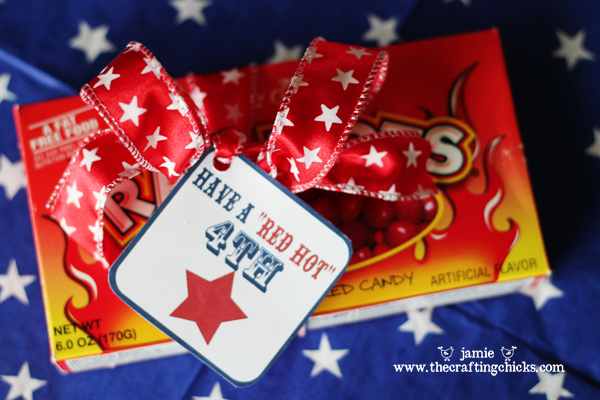 Have a “RED HOT” 4th!! 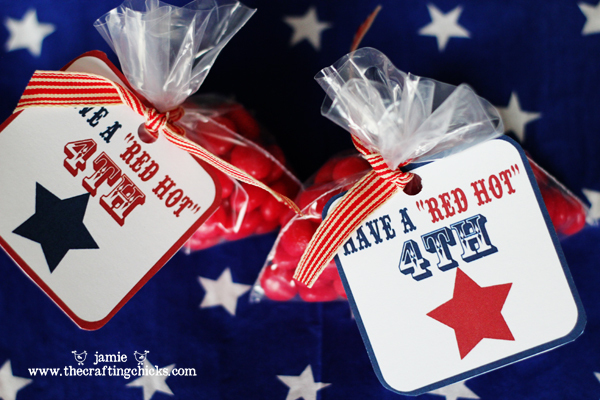 You can attach these treat tags to a box of “RED HOTS” or make mini bags of red hots and tie them up with the tag. I LOVE these red Cherry Sours. 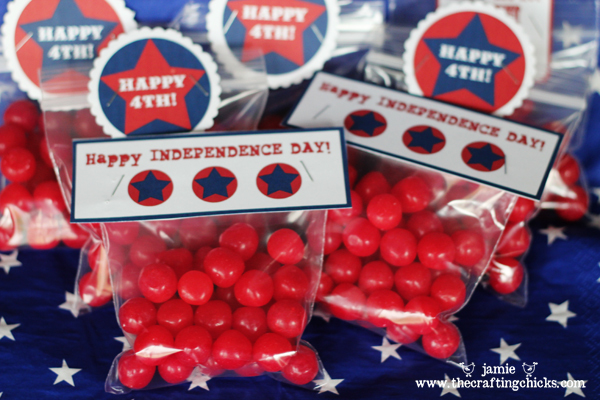 These look so cute in mini baggies and I just stapled the 4th of July treat tags to the top-no ribbon-simple and easy! 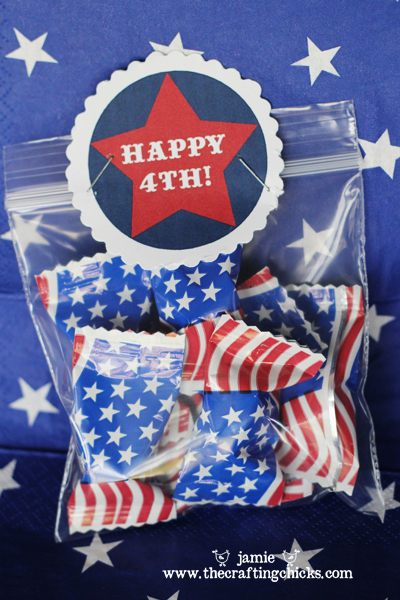 And I love these cute patriotic mints you can find at the store right now. 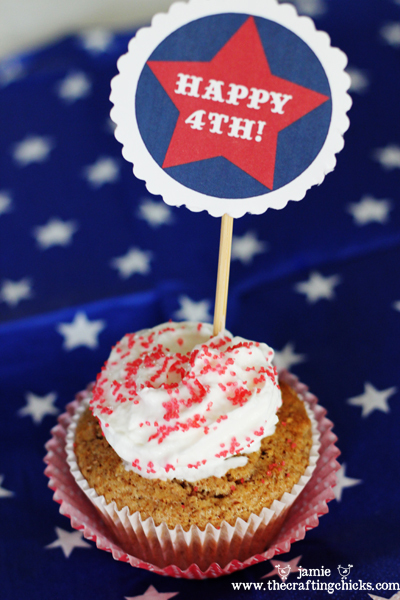 What 4th of July treats are you going to make this year? Such cute printables! 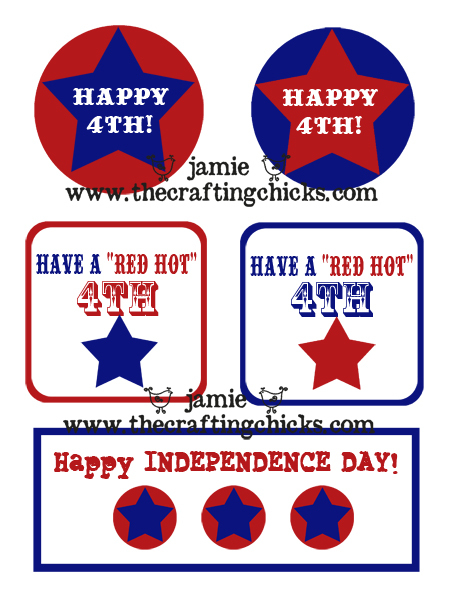 Was thinking they could also be mounted on board with a pin on the back — and they could become fun July 4th “buttons” for caps, bags, or tees! Super cute, Jamie! I love ’em. Thank you for sharing! These are too cute! You just made my 4th of July prepping much easier! any way you can do one?? I must learn how to do these!! 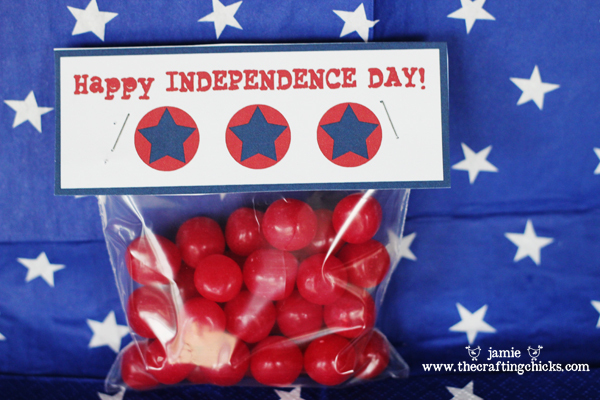 Thank you for the 4th of July Freebies! 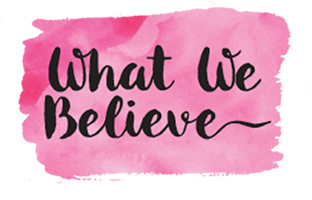 Your blog rocks, and is so inspiring!!! Hi Jamie, thanks for your sharing. I shared this post at my blog. The link for the free treat bag printables isn’t working. It says it’s invalid. Can anyone help? Sad the link isn’t working for these tags! If you could email it to me I would appreciate it so much!